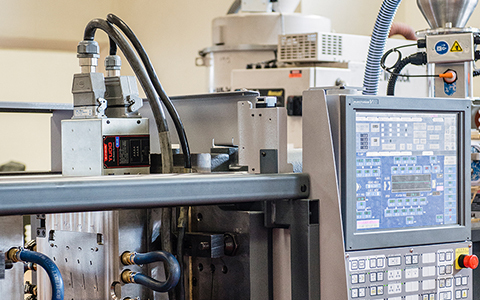 Manufacturing Capabilities | Tenere Inc.
Tenere partners with original equipment manufacturers (OEM), giving them complete access to all of our sheet metal fabrication and plastic injection molding manufacturing expertise and resources. We embrace a creative, experimental, and collaborative environment with our customers, challenging each other to build a stronger and more reliable end product through prototype, DFM/DF(x), automation, and supply chain. 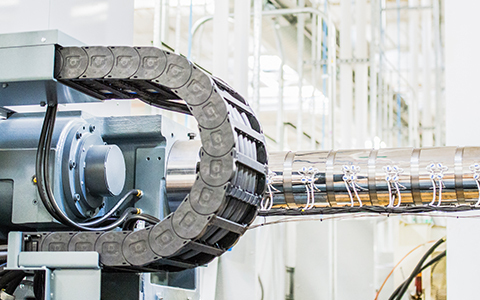 Our synergistic services of metal and plastic allow us to be more innovative and come up with creative solutions for highly complex products and mechanical assemblies. 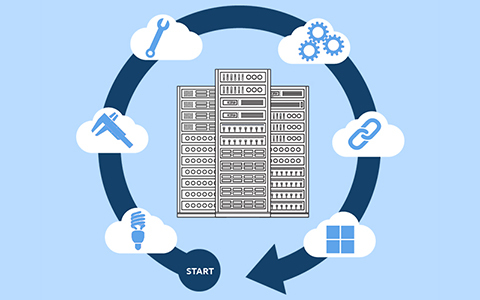 We provide our customers with the flexibility and scalability needed in Cloud Infrastructure, Network Architecture, Fiber Optics, Self-Serve Kiosk, Autonomous Transportation, and Alternative Energy markets at unmatched speeds. At Tenere we have used automation for years and continue to stay current with the latest machines that benefit our customers and employees. By incorporating these technologies, we are able to scale quickly with our customers. We also have internal and external resources to implement robotics where hands free applications are necessary for more reliable results with strong outcomes in quality, cost, speed, and safety. Design for Manufacturability (DFM) is a crucial step in the manufacturing process and ensures your parts look and function as intended. Sheet metal stamping and injection molding tools and dies are constructed in-house or with one of our qualified domestic or international suppliers. In-house sheet metal stamping and fabrication capabilities allow us to create a custom sheet metal program that fits your needs. In our new 130,000-square-foot facility we offer a wide range of press tonnage, in-house finishing, assembly options, and more to get your high-volume production parts to market quickly. With Tenere, the production process continues past manufacturing and into secondary finishing and assembly. Once your parts are through production and finishing, you decide where and how your parts get delivered to its end location.